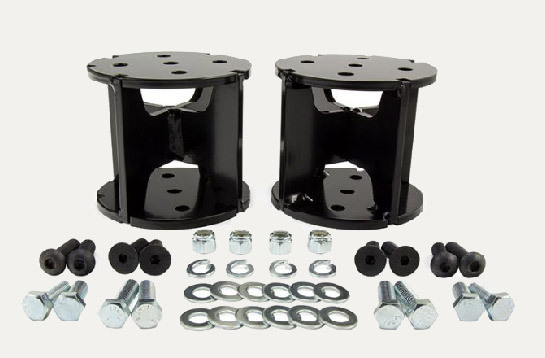 Air Lift Universal Air Spring Spacers allow you to add air springs to your lifted truck. Add air springs to your lifted truck!  The universal air spring spacers allow you to add an air spring kit to your already lifted pickup truck. 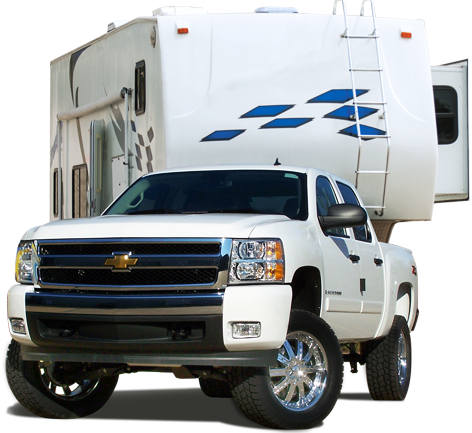 Air Lift universal air spring spacers work with all brands of bellows-style air springs (including Air Lift’s LoadLifter 5000 series and LoadLifter 7500 XL) and are available in 2″ (level), 4″ (angled or level), and 6″ (angled or level) heights. Learn more about how to select the correct spacer. 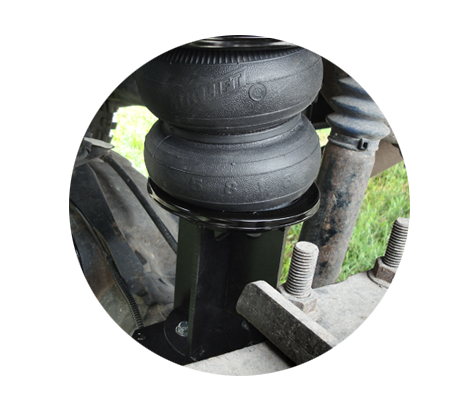 Air Lift universal air spring spacers are made with high-grade 1/4" steel and rated to handle more than 10 tons of force. 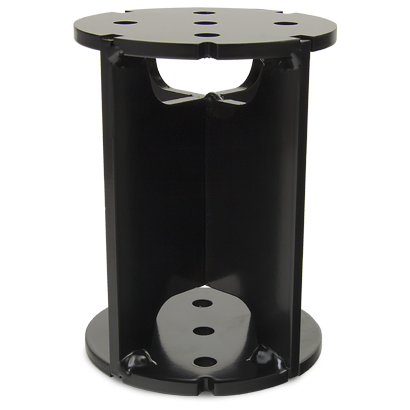 Simply attach between the lower air spring bracket and the air spring.